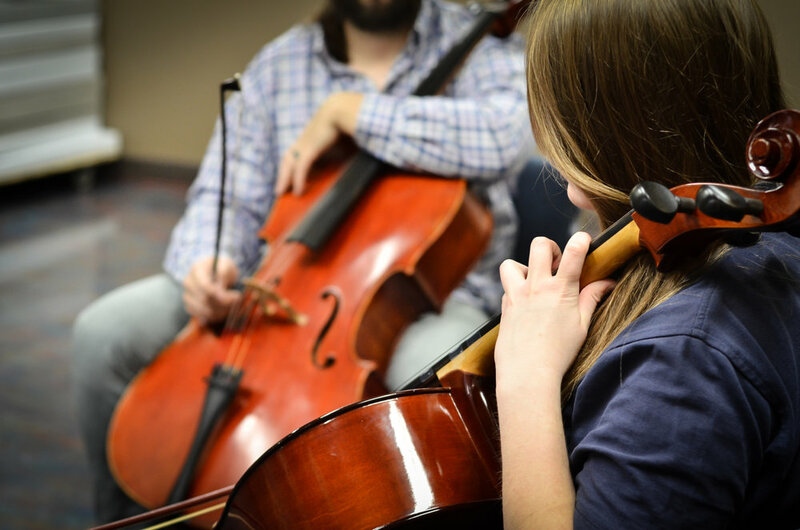 The King’s School partners with local music teachers to offer private music lessons during school hours. Music lesson fees are paid directly to the teachers. We currently offer guitar, cello, and piano lessons through this program.